For decades, the entrepreneur-visionary-technocrat Dr. MAN-NANG CHONG has improved the theatre/cinema experience for the world. 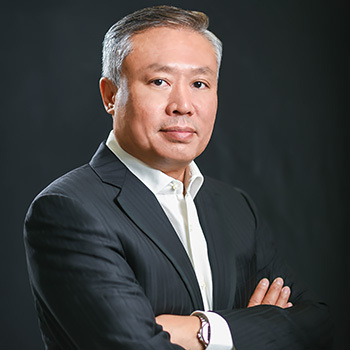 Dr. Man-Nang Chong, founder, chairman and CEO of GDC Technology. 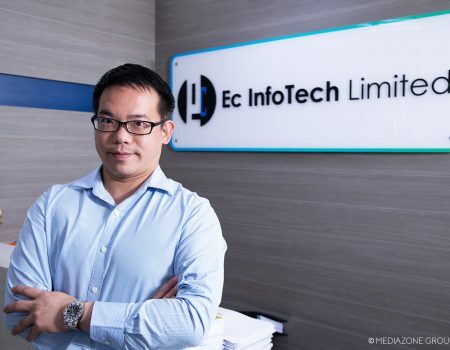 Technocrat and founder of GDC Technology, Dr. Man-Nang Chong, has been passionate about digital movie research. He spotted the growing potential in converting cinemas from 35mm analog films to digital and founded GDC Technology to develop such solutions for movie theatres in 1999, and since the early 1990s, he had led a team to win first prize in the 1995 Texas Instruments DSP Solutions Challenge for his digital motion picture project. 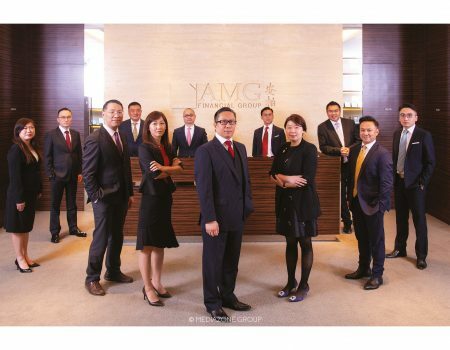 Several key achievements marked the progress of the 18-year growth of the company. 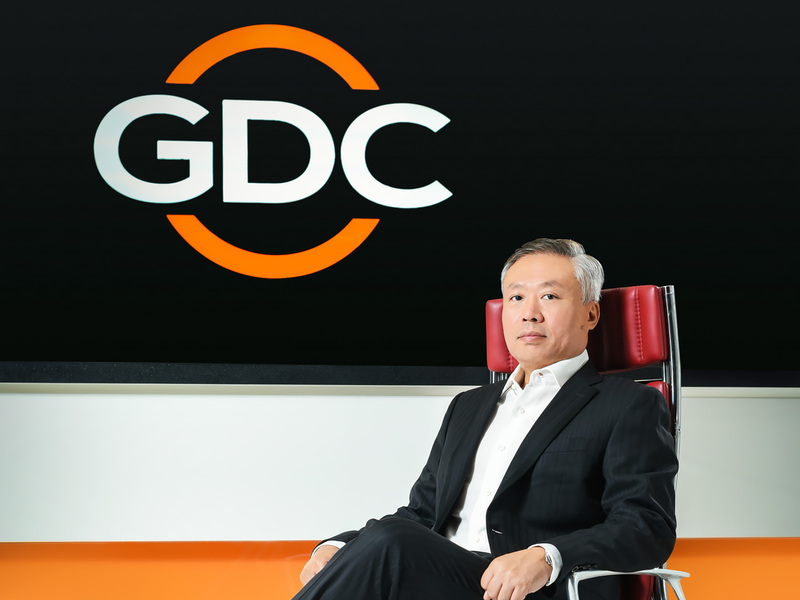 From a 5-man team to a multi-national corporation, GDC began investing in and built the first Hollywood-approved digital cinemas in China in 2002. The achievement was notable since GDC produced the first digitally mastered Chinese movies for digital cinemas in China and repeated the success in India and Korea during 2003-2004. The company built and installed the first fully digitalized cinema multiplex equipped with TMS (Theatre Management System) in Singapore in 2004 and duplicated the same in China in 2006. 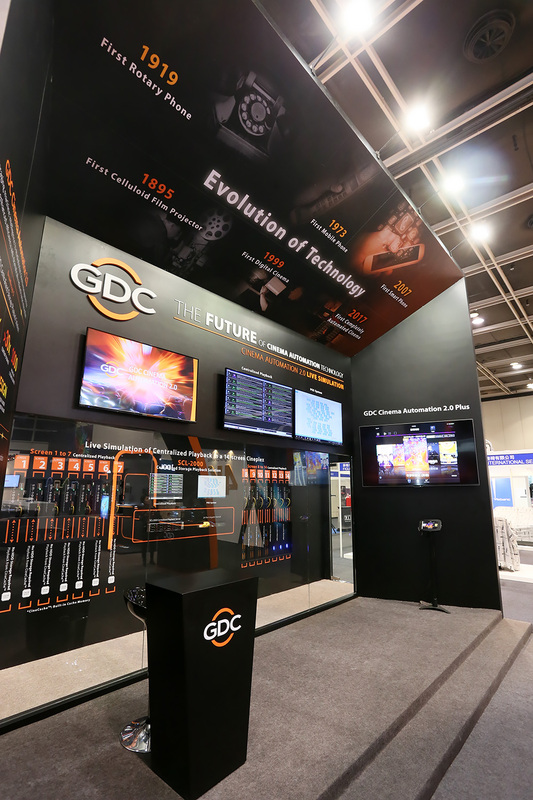 Today, GDC is the largest supplier and service provider of cinema media servers and TMS in the Asia Pacific. “In 2017, China’s movie box office revenue rose 13.45% and reached nearly RMB 56 billion (USD 8.6 billion). The country’s total number of cinema screens has also increased from 29,000 in 2015 to nearly 51,000 at the end of 2017, exceeding that of North America. Cinemas will continue to be built in China at a phenomenal rate and expected to be over 100,000 screens in the region by 2021 according to PwC’s Global Entertainment and Media Outlook 2017-2021. 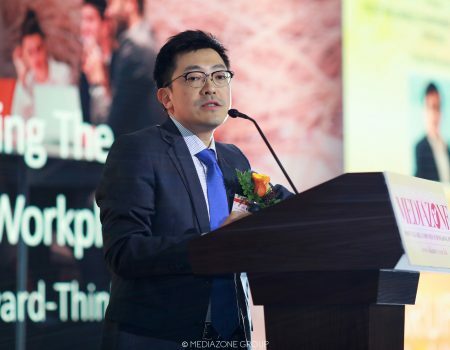 With no doubt, the China market is recognized as the land of impressive growth and opportunities for the industry,” says Dr. Chong. The company has been focusing on innovating and developing products that contribute to the progress of the cinema industry. In Asia, especially in China, one of the most important strategies for the success of the brand is GDC’s strong research and product development expertise. In 2001, GDC introduced and installed the world’s first media servers with 100% software audio-visual decoder. This innovation significantly reduced the cost of media servers. In 2004, GDC built the world’s first completely digitalized cinema multiplex with its TMS (Theatre Management System), which has significantly reduced the industry’s dependence on manpower, enabling China to build cinema multiplexes at tremendous speed. Partnerships are vital for growth in China. In 2006, GDC partnered with China Film Group to transform almost 1,000 screens into digital cinemas. 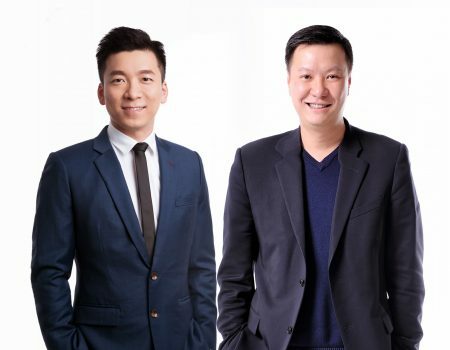 The two companies joined hands again in 2013 to operate a network operations centre in Beijing which provides 24-hour real-time remote monitoring services for digital cinema systems in China. Providing value-added services to customers can enhance trust and relationship building, which in turn boost the growth of the business. Nowadays, more than half of China’s 50,000-plus screens use GDC products, occupying 50% market share in the country. 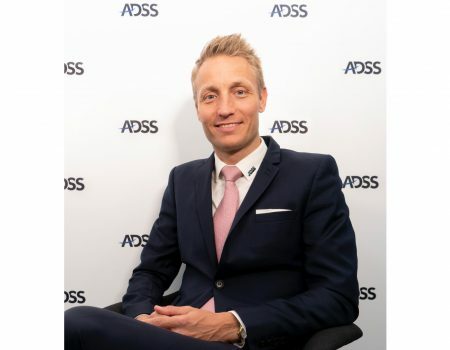 GDC believes that where it comes to product innovation, technology must be used to increase revenue or drive down costs while ensuring practicality. The newly launched Cinema Automation CA2.0, is an integrated centralized storage and playback system designed to manage content storage and playback, show scheduling, power supply and screening quality. It is a shining product by GDC that will facilitate a paradigm shift in cinema technology. 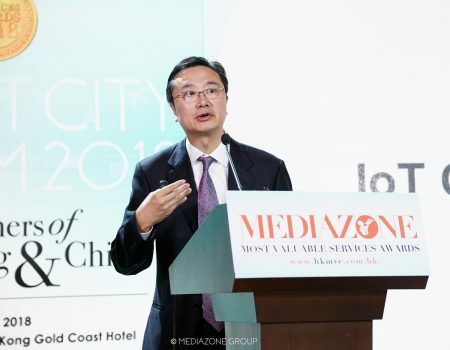 “Hong Kong is a concentrated, space-constrained market with limited scope for innovative products and solutions to gain wide recognition,” notes Dr. Chong. However, Hong Kong is also optimizing their investment in digital cinema equipment, which is why GDC has been diligently using its expertise and knowledge to actualize innovations through platforms such as CineAsia, the annual confab in the Asia-Pacific that facilitates direct outreach to theatre owners, managers, buyers, and operators across Asia.